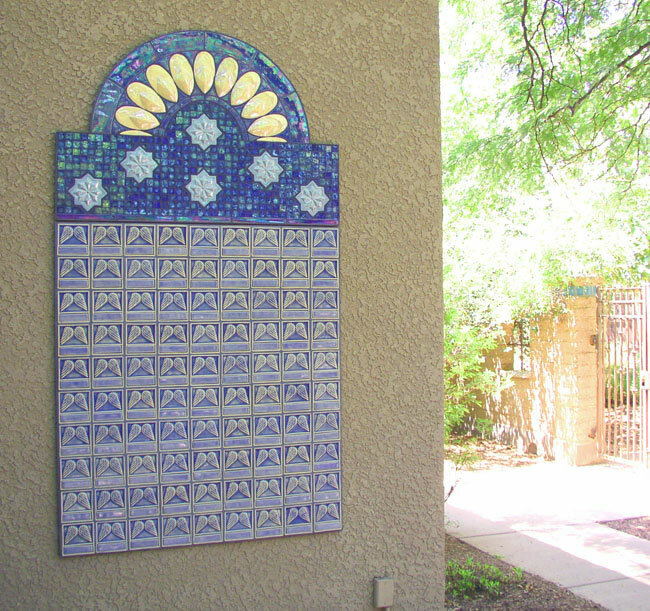 Casa de la Luz is a hospice facility in Tucson, AZ, whose mission is to provide care to patients and their loved ones as they complete their mission on this earth. 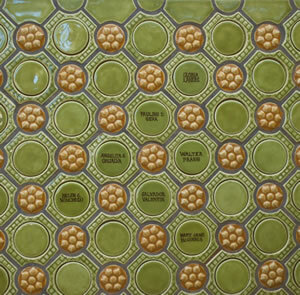 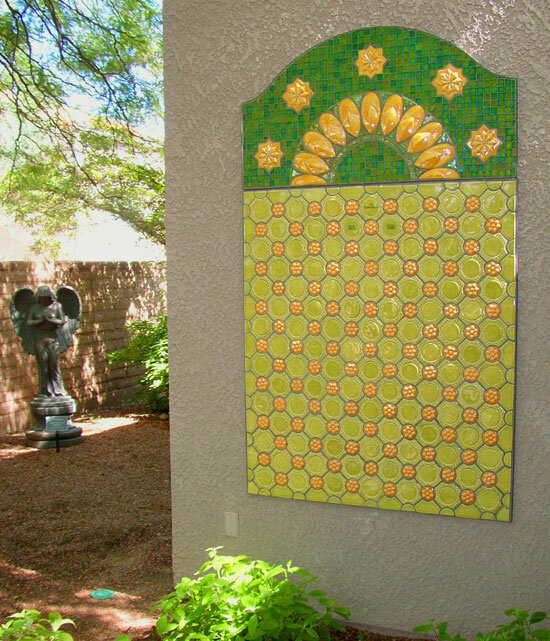 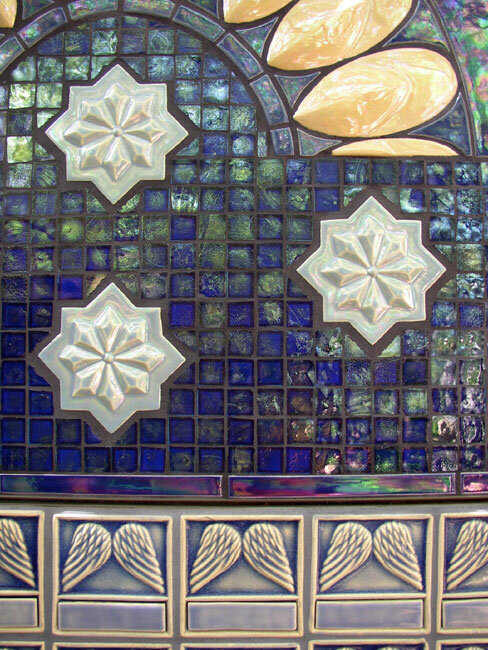 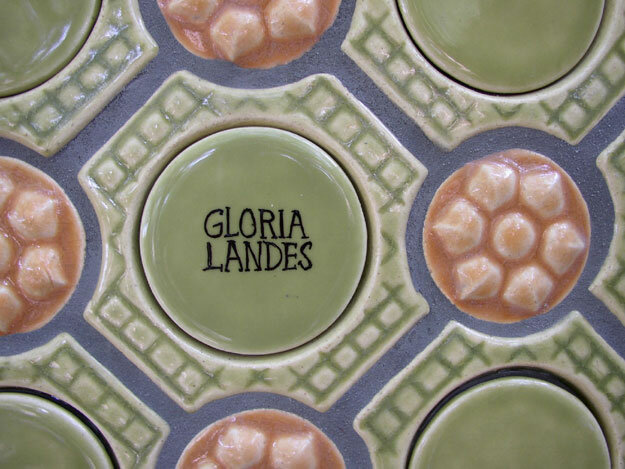 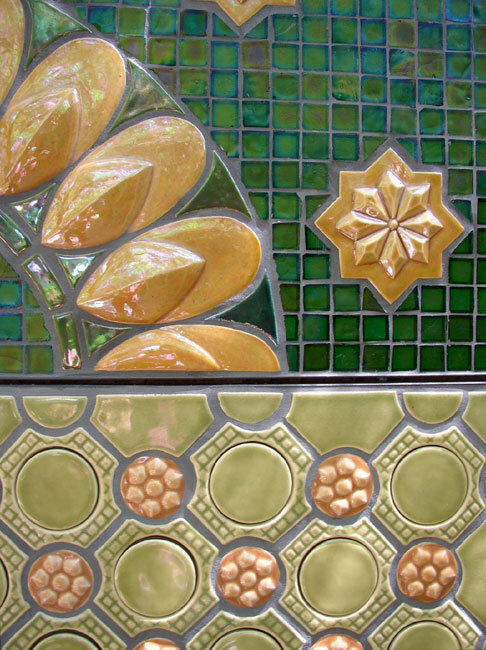 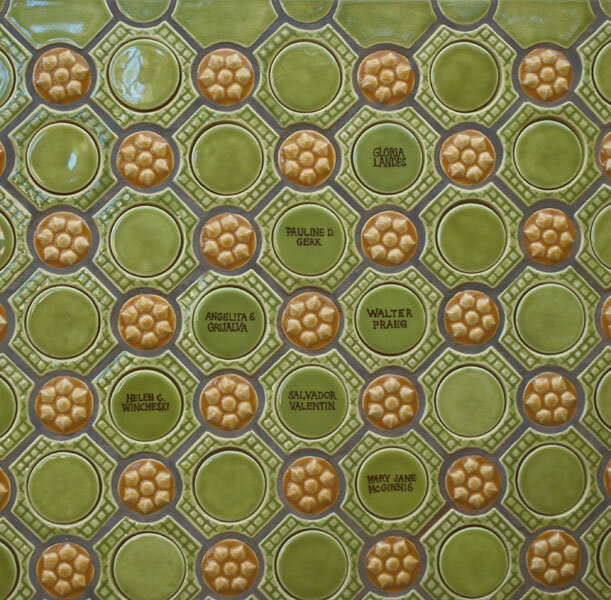 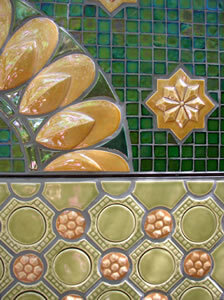 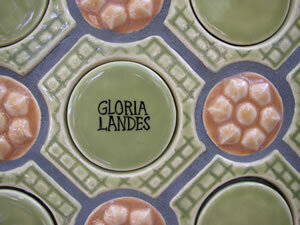 The Casa de la Luz Foundation asked Nina to create a memorial hospice wall that would honor the patients and simultaneously contain a ceramic tile component that could be sent to the family members as a momentum. Nina created two memorial walls for the courtyard meditation garden. 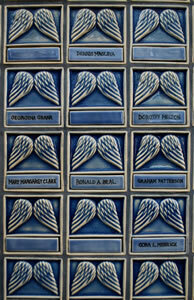 Each memorial wall was designed to enhance serenity. 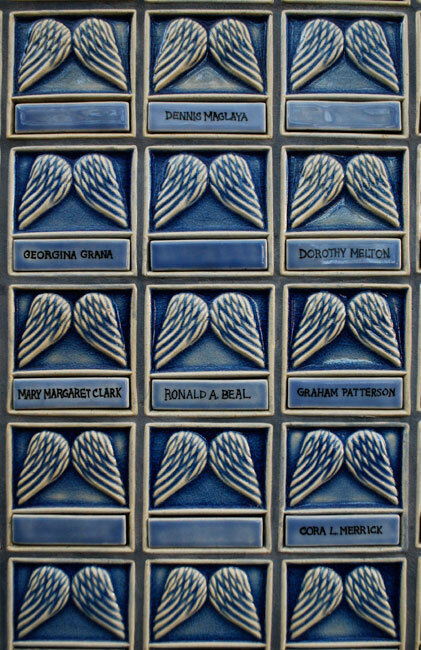 If a family member chooses they may place their loved one’s name on the memorial wall for a year. 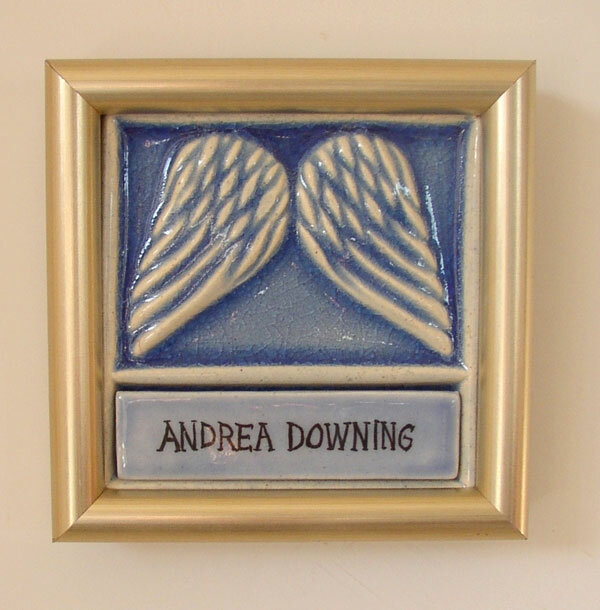 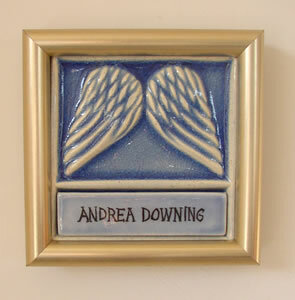 At the year anniversary, the tile name is removed from the memorial hospice wall and sent to the family member.